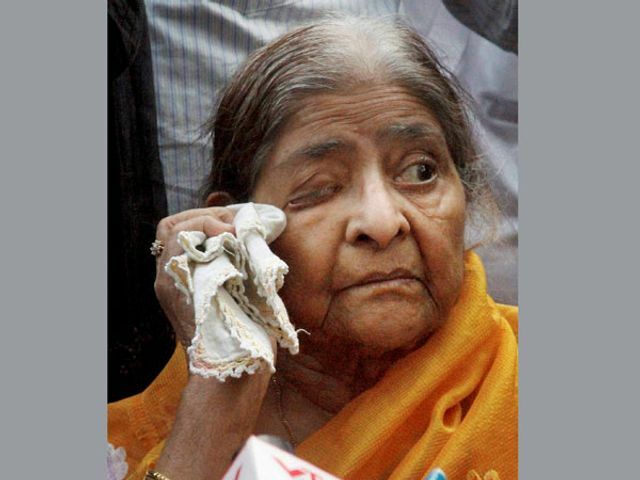 The Supreme Court Monday said it will hear in July a plea of Zakia Jafri, challenging the SIT’s clean chit to the then Gujarat chief minister Narendra Modi in connection with the 2002 Godhra riots. A bench headed by Justice A M Khanwilkar listed the matter for hearing in July. On February 8, 2012, the Special Investigation Team filed a closure report giving a clean chit to Modi and 63 others, including senior government officials, saying there was “no prosecutable evidence” against them. The court had previously said it will also look into the application by social activist Teesta Setalvad on becoming a co-petitioner in Zakia’s plea ahead of hearing the main case. Jafri’s counsel had told the apex court that a notice needs to be issued in the plea as it pertains to alleged “larger conspiracy” during February 27, 2002 and May 2002. BCCI Ombudsman DK Jain met Sourav Ganguly as well as the complainants in the conflict of interest matter in Delhi.